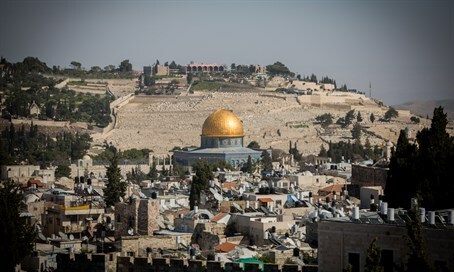 Prime Minister Binyamin Netanyahu blasted a UNESCO decision divorcing Judaism from the Temple Mount Saturday night, after a motion over the weekend only referred to the site with Arabic terminology. "This is yet another absurd UN decision," Netanyahu stated late Saturday. "UNESCO ignores the unique historic connection of Judaism to the Temple Mount, where the two temples stood for a thousand years and to which every Jew in the world has prayed for thousands of years." "The UN is rewriting a basic part of human history and has again proven that there is no low to which it will not stoop," he added.